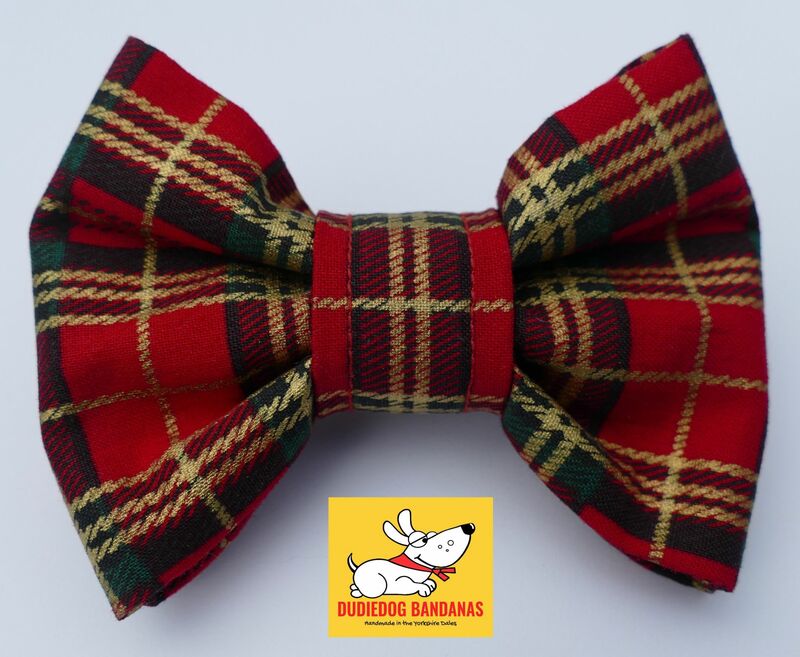 This is a striking bright red Tartan Bow Tie with a gold stripe embellishment. 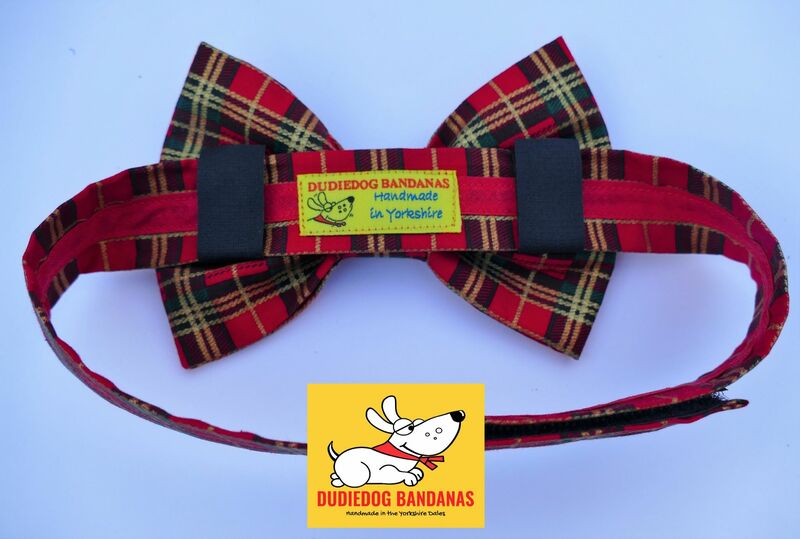 It's a lovely quality 100% cotton. 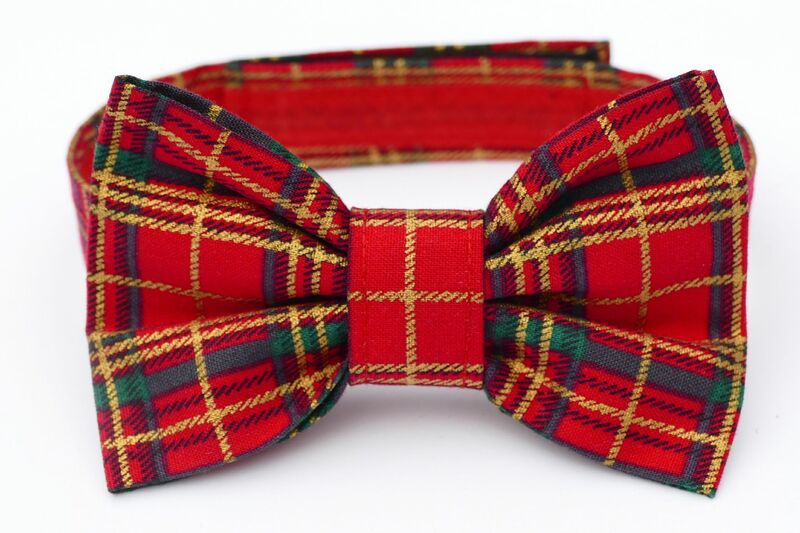 This Bow Tie can be worn all the year round, but is also a Christmas favourite. 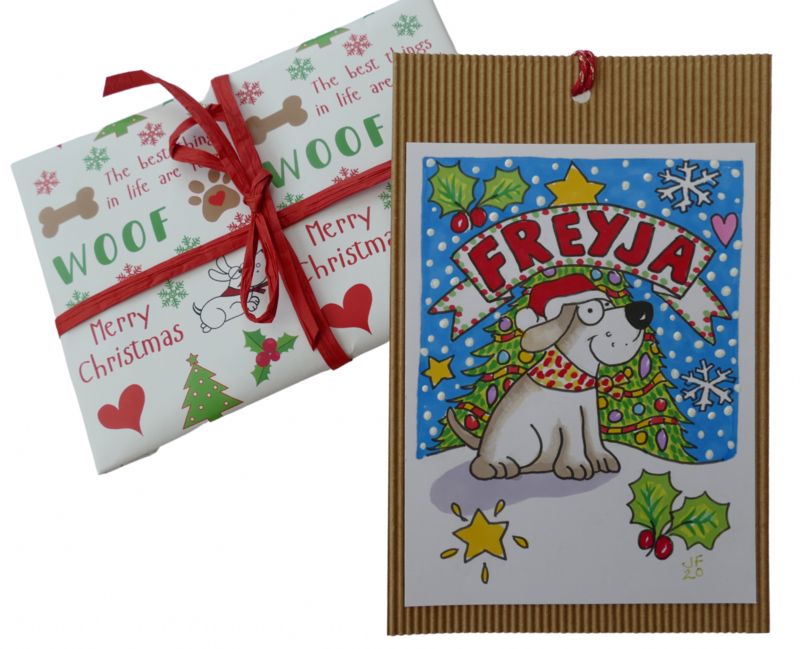 It makes a perfect gift for your favourite doggy friends!